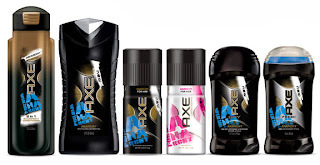 Right now at Target you can get Axe Products as low as $0.89! What a great stock up price or stocking stuffers for Christmas! As low as $0.89 a piece!